This weeks Tricked Out Tuesday is our very own Shad’s old 1984 Profile Prostyler. 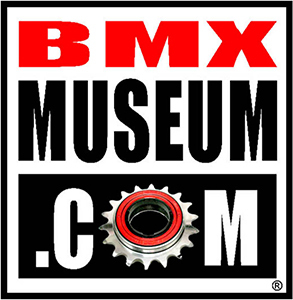 You can check out more photos of the bike over on BMX Museum here. Who out there knew that ELF made (or at least had prototypes) for a freestyle frame? This ELF Styler prototype is a real gift. 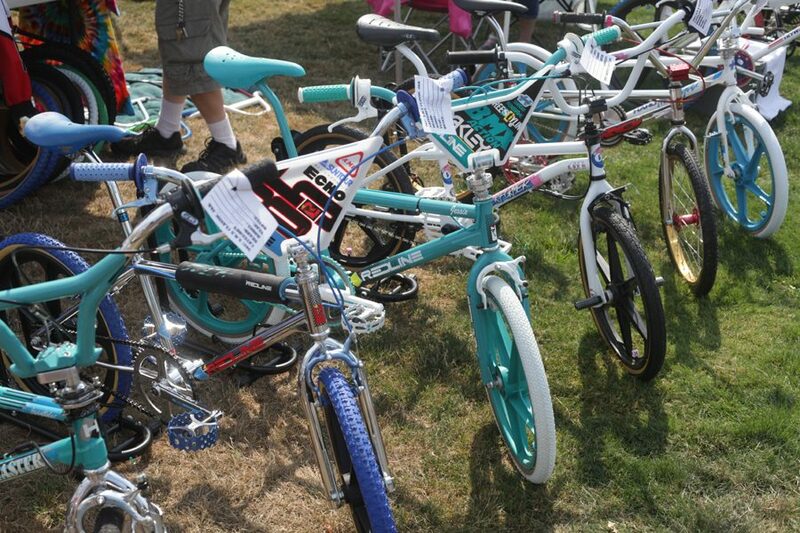 Check out more photos of the rad bike over at BMX Museum. This weeks Tricked (Or Treat) Out Tuesday is Fred Bloods own prototype for the General Blood Pro Model. 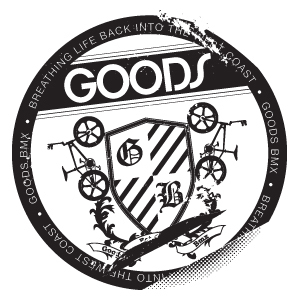 Read more about the bike and check out more photos over at BMX Museum.